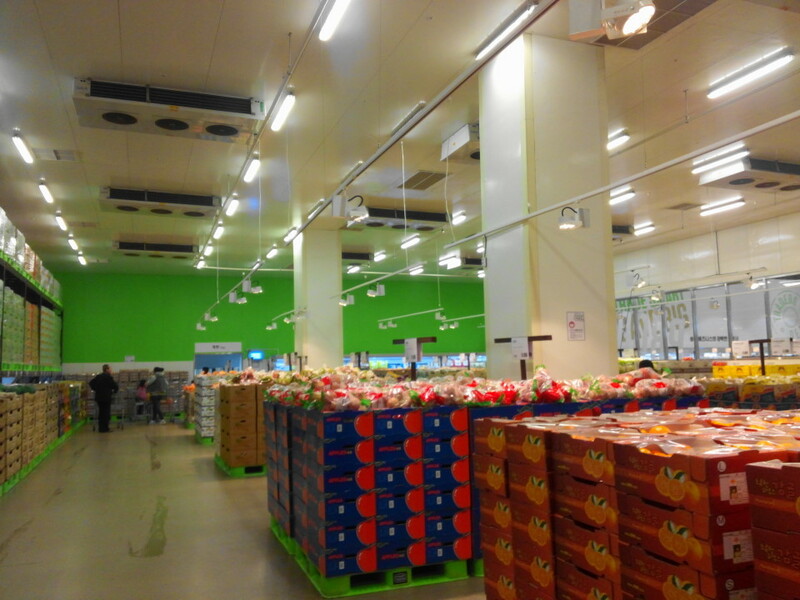 E-Mart Traders is an off-shoot from one of the big 3 supermarkets here in South Korea. 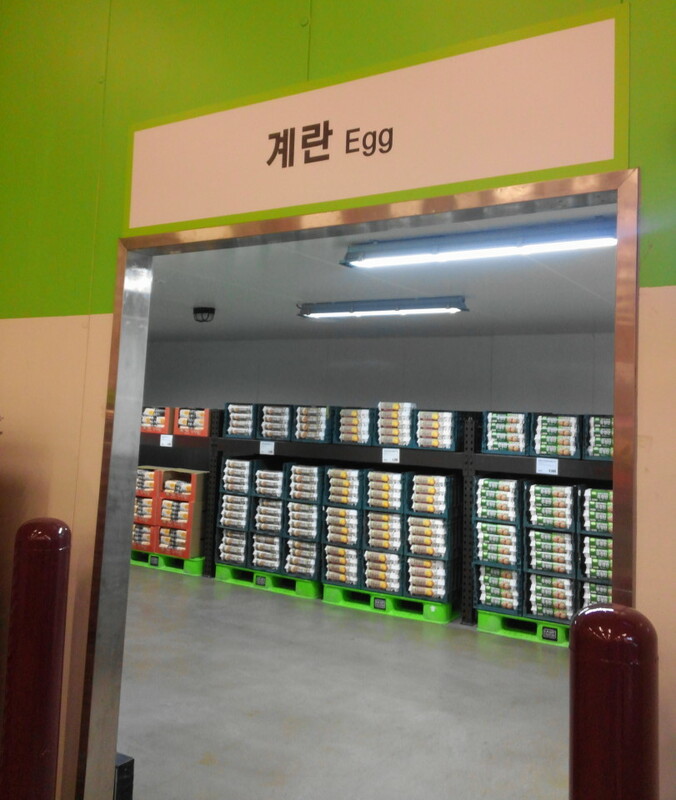 The big 3 supermarket chains are Lotte Mart, Homeplus and E-Mart. 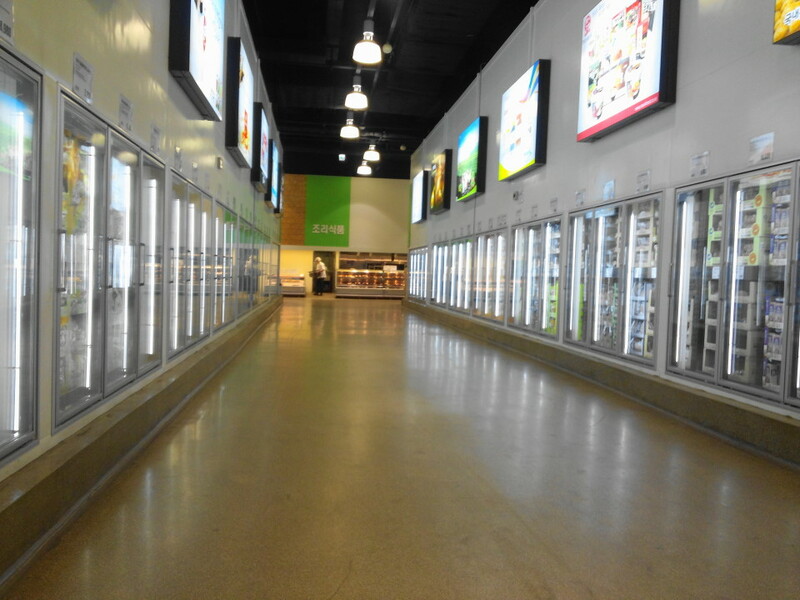 E-Mart however is the first to move into the warehouse style supermarkets similar to the US giant Costco (which does have stores in South Korea). 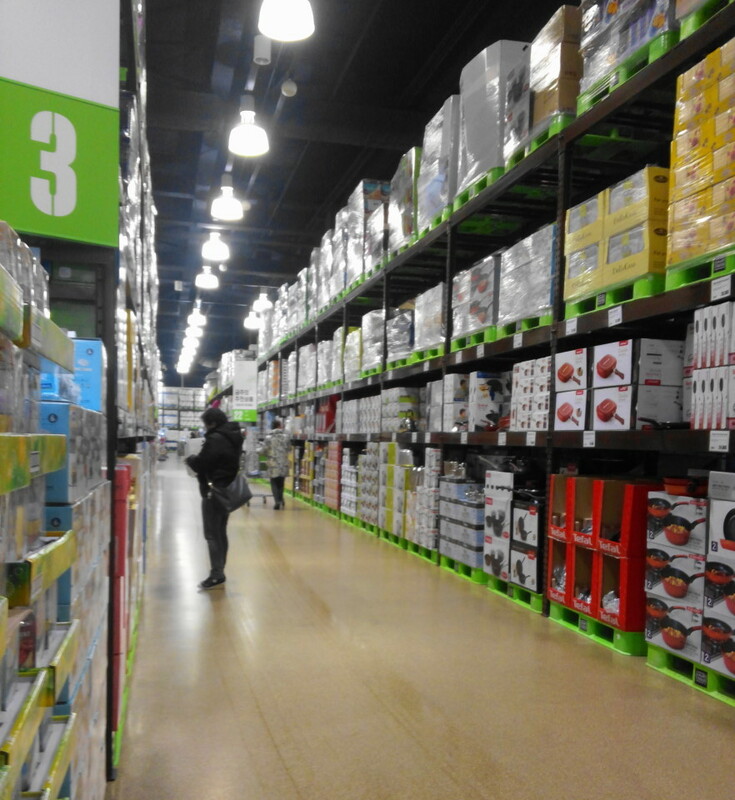 The main differences from Costco is that it’s more focused on Korean products and therefore has less imports. Also unlike Costco E-Mart Traders has no membership requirement, so you can just visit whenever you like. Thoughts: Firstly it’s big both in terms of size and it’s products, this truly is bulk buying and therefore plan ahead and maybe avoid if you’re just looking for just a pint of milk and a loaf of bread. Secondly the prices are cheap when compered to regular E-Mart, but that’s most likely done to economies of scale. 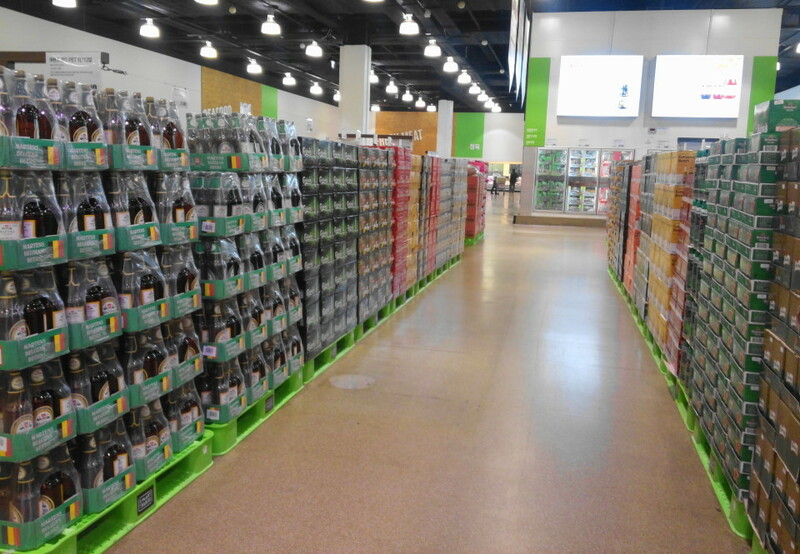 Next the product range is great with basically everything you’ll ever need, the fruit and vegetable section is fresh and the beer range is impressive. Finally when we went on a weekday morning, it wasn’t overly busy and there was plenty of parking (although we’ve heard weekends can be the opposite). Overall if you’re shopping for a family, event, serious beer run or business, E-Mart traders certainly offers some great savings and impressive range. However if you’re just looking to do a weekly shop it’s not any better than your local supermarket. Also if you search for 트레이더스 on Naver Maps (maybe Google) you should be able to work out directions. As always if you have any questions about E-Mart Traders or supermarkets / shopping in South Korea please feel free to let us know. Either below, by Email or via Twitter or Facebook. I know this was written a couple years ago but I thought I’d still ask! I tried to order off of their website for hassle-free delivery but since they don’t accept foreign cards online I am just thinking of going to the one nearest me and grabbing the items on my own. However, they’re quite big and heavy – can I purchase at the cashier and ask for delivery on the spot at some future time and date? Honestly we don’t know as we’ve not been there for about a year. It’s something you’ll have to ask directly. Sorry. You should be able to purchase online. If the credit card is a headache then you can opt of it to be charged to your phone bill or even complete the transaction as a bank transaction. If none of those try coupang…bank transaction works for sure. i do not understand the receipt i just paid at emart trader, bought 297,000 won worth of grocery items, they then added 107,000 won to that , and another 10,700 to that . for a total of 414,000 won. I thought the most tax one pays is 10% ,. Not sure how 297,000 won wound up being 414,000 won. Seems like something you should question at the store. 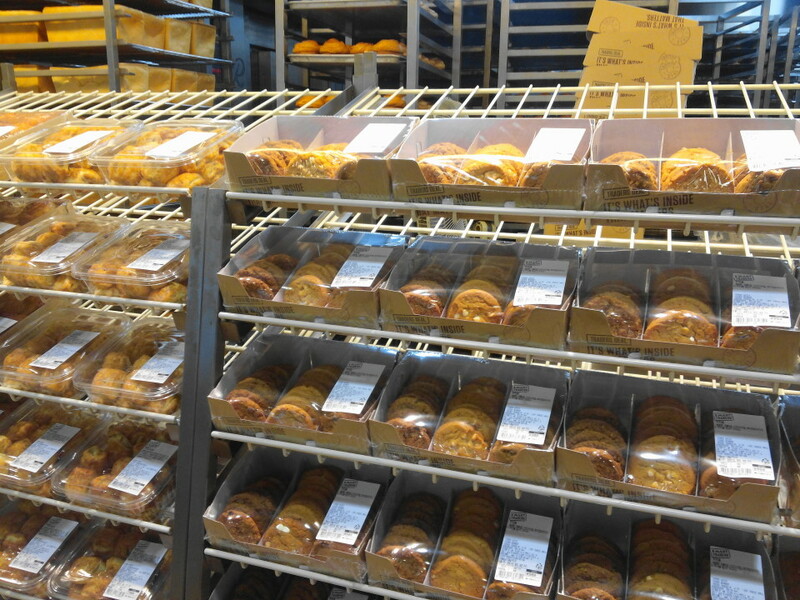 All products in Korea are listed with the tax included in the price, including at Emart Traders.